With the explosion of neurodegenerative and mental health disorders in recent years, the need for a functional approach to brain health is undeniable. The ever-expanding research in nutrigenomics now allows us to identify root causes to these disorders in our DNA, allowing us to modify the environment and thereby the expression of those genes to prevent or reverse disease. The DNA Mind® test analyses 30 genes which have been shown to have significant associations with key mental health disorders. Pharmacogenomics of psychiatric medications: Choose the most suitable medication for those patients who do require them. 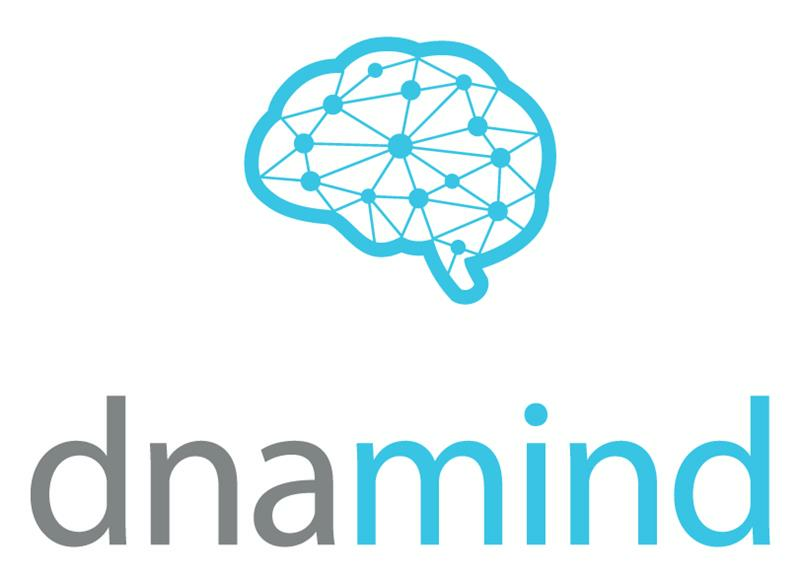 A DNA Mind® test (179 Euros value) is included in the price of the course. We encourage you to take the test beforehand and bring the result to the course so that you can learn about yourself while you learn about the science! Please return your sample by May 1st. Sasha graduated from the University of Cape Town in 2014 with an MSc Med in Human Genetics. She will travel all the way from the DNALysis laboratory in South Africa to share her passion about nutrigenomics and educate practitioners in Scandinavia. This course option is for practitioners who have participated in our DNALife® certification course before. If you are new to nutrigenomics, please choose option two. Option two: 179 Euros* including a DNA Mind® test and a DNA Health® test** (350 Euros value) to do before the course. This course option is for practitioners who are new to nutrigenomics, if you are familiar with our tests, please choose option one. *Please note that there will be an additional cost for shipping your sample back for analysis. **Limited offer! Test included until 30 April 2019, after which, the test will need to be purchased separately. Please contact Marie Pironneau mpi@nordic-labs.com for more information.